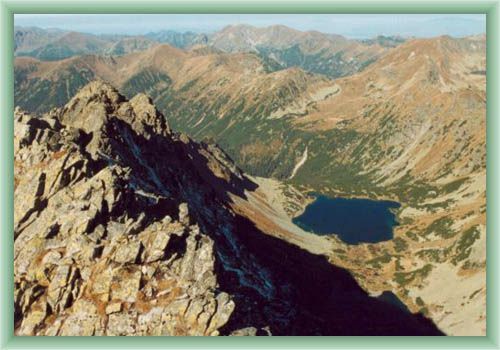 The elevation is the peak is 2367 meters. It is a significant and dominant place in the area often sought for its magnificent scenery view of surrounds. It is a favourite place for mountaineers as well. They have visited this place since 1880. But the access is quite easy if you choose a tourist signed path starting from Vysne Koprovske sedlo.